Industries such as power, textile, steel, metal treatment, refineries, petrochemicals, etc. 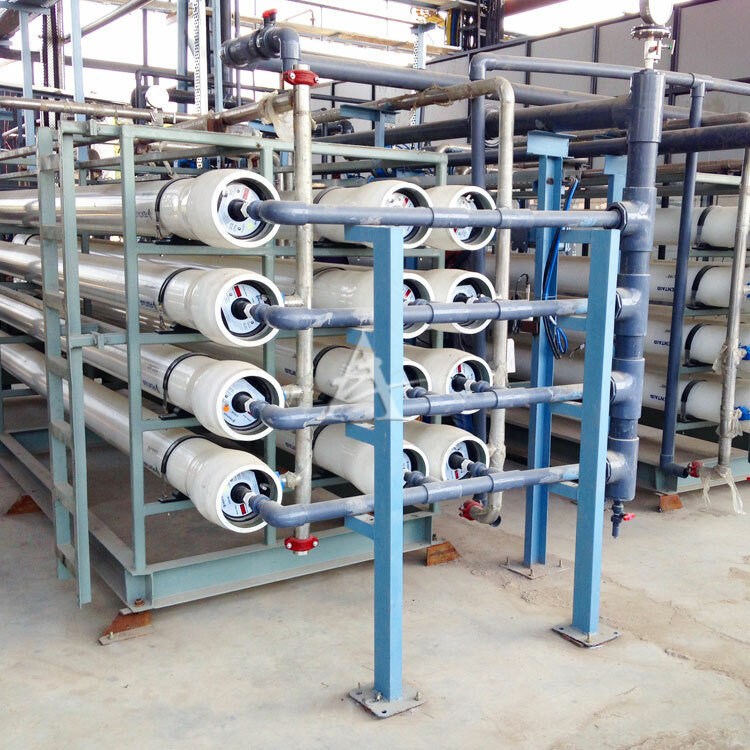 generate waste-waters which are low in organic contamination and can be subjected to membrane‐based treatment for providing very good quality of recovered water. Same is the case with domestic sewage which can be recycled conveniently. ADVENT supplies Recycling System, which incorporate extensive pre‐treatment to remove turbidity, organics and foulants so as to protect the membranes from fouling and get maximum service life. Using advanced membrane‐based pre‐treatment systems for removal of hardness, alkalinity and silica, ADVENT can offer highest recoveries through multiple stages of reverse osmosis, incorporating energy recovery devices. Starting as early as in 2002, ADVENT has an impressive list of projects on Effluent Recycling application.